Vietnam's M&A scene is as hectic as ever. There is massive interest among foreign investors at the moment. At the Savills Hanoi, Da Nang, and Ho Chi Minh offices, we see many investor groups every day, mostly new entrants, who are keen to explore opportunities. This interest is mainly coming from the region – Japan, Korea, China, Hong Kong, Singapore – though U.S., European and global funds are also investigating a lot. 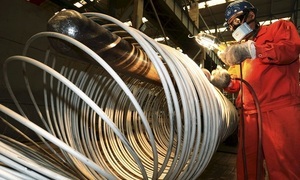 In the first half of the year, the Vietnamese economy grew at over 7 percent year-on-year, the highest rate in seven years. 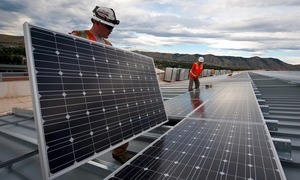 All commercial and residential sectors are targets. The latter is still very hot across the country; large investor groups, particularly Chinese and Japanese, are investing heavily in large new urban areas. 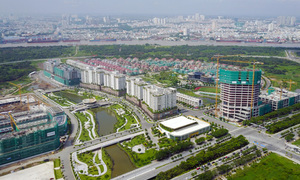 One major example, which accounted for a huge chunk of the FDI in the first half of the year, is the SmartCity project in Hanoi, a 271ha modern residential and commercial township jointly developed by four local investors and Japan’s Sumitomo Corporation. The first phase is planned to commence in the third quarter of this year and is to be developed by a Sumitomo–BRG Group joint venture. The second quarter also saw the notable IPO of Vinhomes JSC, the residential property development unit of Vingroup, drawing strong interest from domestic and foreign investors, including GIC, which acquired a 5.74 percent stake as Vinhomes’ cornerstone investor. Most of the investor interest comes from funds which are not looking to develop themselves and so are looking to acquire operating cash-generating assets – office properties, retail malls, four- and five–star hotels. Occupancy rates in the office sector in Hanoi are very high and rental rates are rising. High-quality assets rarely come on the market though. There are often challenges in Vietnam in completing transactions, particularly between foreign buyers and domestic sellers. Singaporeans and Japanese have been active buyers, especially in the office sector. The quality of the office stock is continuing to improve and we are starting to see more and more investment-grade assets across the country that global institutional investors can seriously look at. However, supply still remains an issue and transaction volumes are still relatively low. The hotel market is also performing extremely well and so investors are desperate to get access to these assets. International arrivals continue to rise by 30 percent and domestic travel continues to boom. 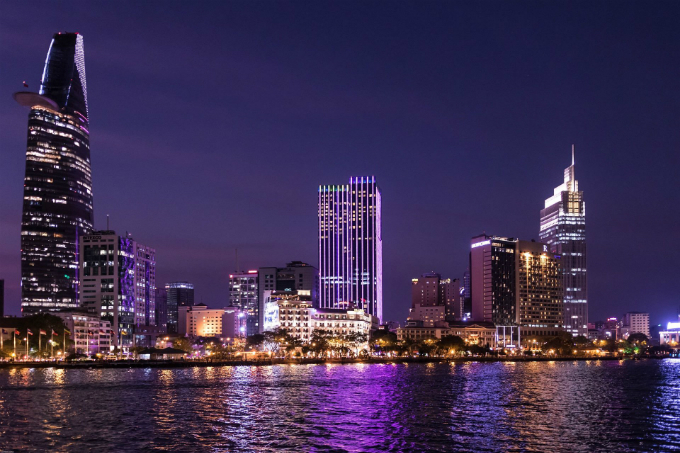 Several key domestic groups have emerged to dominate ownership of both domestic and internationally managed five-star properties in Vietnam, and so it can be challenging for foreign investors to get access to these types of properties. These domestic groups are very well funded, have aggressive expansion plans, and are able to secure transactions. Savills is currently due to market a few key exciting hotel opportunities on a confidential basis. 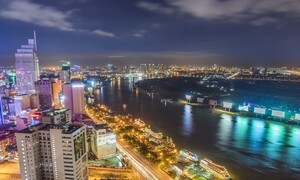 The Ho Chi Minh City M&A real estate market has also been very active. Frasers Property entered into a conditional share purchase agreement to acquire 75 percent of Phu An Khang Real Estate, which owns a mixed-use development plot in District 2, for around $18 million in April. The city's residential sector is still the focus of local players. 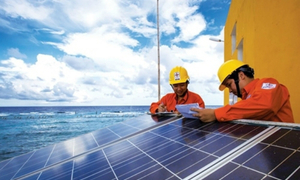 Xuan Mai Corporation successfully acquired Eco-Green Saigon, a 14-ha project in District 7. Nam Long Group continued its collaboration with Japanese investors Hankyu Hanshin Properties Corporation and Nishi Nippon Railroad to develop Akari City, an 8.8-ha residential project in Binh Tan District. Nam Long also kicked off its key project, Waterpoint township in Long An Province, in June. Spread over 355 ha, Waterpoint consists of townhouses, villas, high-rise apartments, a mixed-use complex, a hospital, and education and sports facilities. 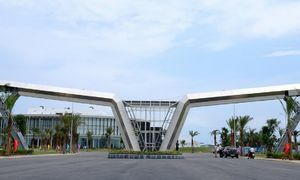 In the central region, Danang in particular, due to the growth of tourism, significant investment flows are being directed into the resort and hospitality sector. Most M&A activities however involve domestic investors. A noticeable trend is how the market is moving away from condominium and condotel projects toward landed residential developments with infrastructure. Looking at the future we expect more deals in 2018 and 2019 at the asset, portfolio, and corporate investment levels. The large number of IPO valuations on which Savills Vietnam is working demonstrates investors’ interest in the property market. 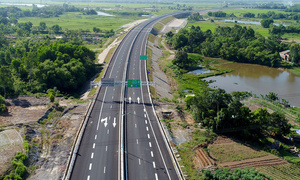 With the promising prospects offered by many of the real estate segments in Vietnam, it is expected that investment flows will be directed into a wider variety of sectors, including opportunity assets like industrial and logistics properties.